Warm weather and rain Tuesday could again push the Kennebec River over its banks this week, emergency officials say. HALLOWELL — Bruce Mayo was not taking any chances before the heavy rain and warm temperature predicted for the region Tuesday. The owner of Easy Street Lounge on Front Street said up to 5 inches of water flooded his basement and ruined contents inside more than a week ago when an ice jam sent the Kennebec River over its banks. Mayo said the river must rise to 20 feet to enter the back door, like it did during last week’s destructive flood event. If it does that, Mayo said he hopes the sand bags, tarps and foam will be enough to help. As of Monday evening, the Kennebec River in Augusta was below 10 feet — flood stage is 12 feet — and has been steadily falling since Saturday. The National Weather Service in Gray issued a flood watch through late Tuesday night and said flooding is possible Tuesday into Wednesday. The forecast calls for a wintry mix and snow overnight turning to rain Tuesday. Temperatures will be in the mid 40s throughout the day Tuesday before falling into the low 30s at night. There could be wind gusts as high as 20 mph, and the melting snow plus rain could lead to additional flooding. Meanwhile, four U.S. Coast Guard icebreakers are expected to make their way up the Kennebec River on Wednesday to break ice south of Gardiner, a move emergency management officials hope would help break up the ice jam in Farmingdale that has wreaked havoc on Augusta and Hallowell since last Sunday. The plan calls for a 140-foot ice breaker and three smaller 65-footers to begin operations Tuesday and last through the week. 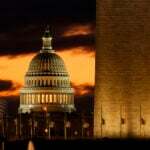 The work would cease by the end of daylight each day, because it’s too dangerous to break ice in the dark. 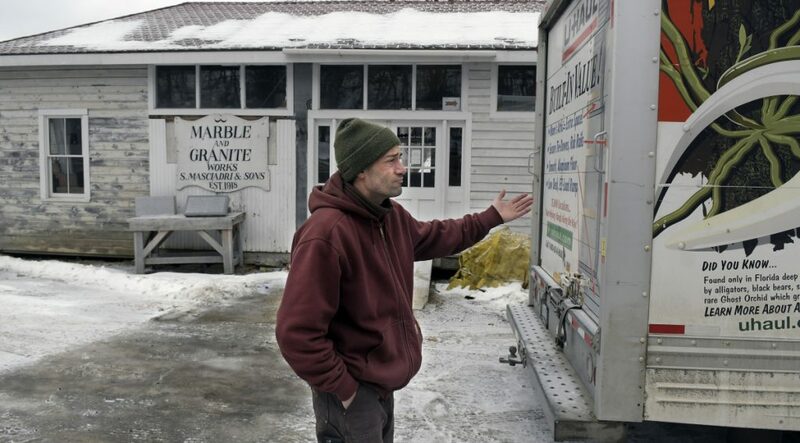 The request for the icebreakers comes as downtown Augusta and Hallowell remain vulnerable to midwinter river flooding, caused by an ice jam last weekend that stranded many vehicles and sent icy water into businesses in low-lying areas. The operation, typically known as the Kennebec River Spring Breakout, is usually conducted in late March or early April. 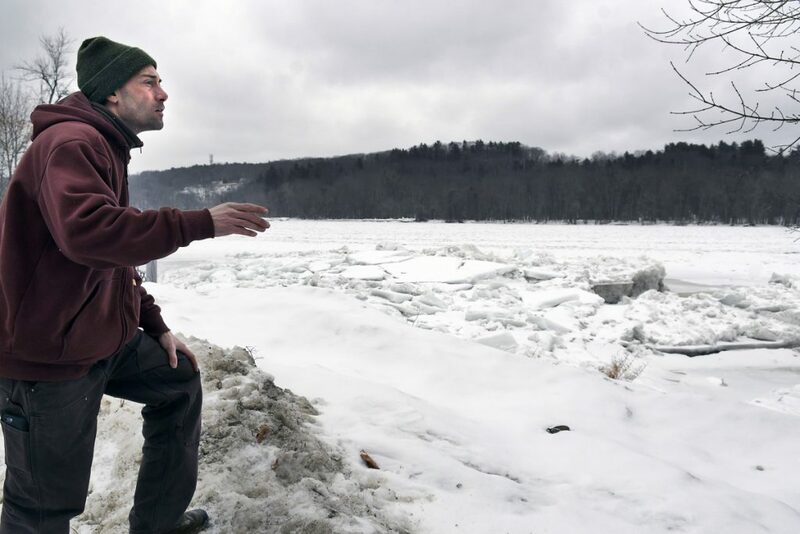 The Coast Guard received a request Wednesday from the Maine Emergency Management Agency to break out the ice on the Kennebec to ward against further flooding. The depth of the river and low height of the Pearl Harbor Remembrance Bridge linking Gardiner and Randolph limit the Coast Guard’s ability to reach the ice jam, but it still could open up water downriver to improve the river flow, said Lt. Matthew Odom, chief of the Waterways Management Division in Northern New England. Ryan Breton, a meteorologist from News Center Maine, said the milder air expected Tuesday, combined with snow melt and rainfall, is not a good combination. Ice jams may begin Tuesday and may not settle until later in the week, he said, and the jams can occur quickly and often without warning. Local smelt camps around central Maine were preparing Monday for the Coast Guard icebreakers. Baker’s Smelt Camps in Gardiner were pulling their camps off the ice earlier in the day. A post on the camps’ Facebook page said the camp is hoping it’s just a temporary stop in smelt fishing, but there is no guarantee when the ice will return to that part of the river. The Coast Guard urged the public to remove ice fishing shacks and to stay off the river until the ice breaking operations are completed. Sometime in the early morning Jan. 14, ice accumulated near Farmingdale and created a dam in the river, prompting fast-paced flooding. Basements were filled with icy water, and while no injuries were reported, there was damage to buildings and vehicles in both Augusta and Hallowell. The damage in Hallowell was worse, and several popular businesses on Water Street, including the Quarry Tap Room, HydeOut at the Wharf and the Easy Street Lounge, have been cleaning up and working to resume operations. The Quarry, whose owners said sustained more than $35,000 worth of damage due to 3 feet of water in the basement, re-opened its bar area Wednesday, and the kitchen began serving food again Friday evening. The Easy Street Lounge also re-opened last week, and HydeOut owner Wayne Hyde said he hopes to re-open Thursday. Chris Vallee, co-owner of the Quarry, said the staff is keeping the basement clear of most things, including food and alcohol. He said the best option is to let Mother Nature take its course. Hallowell Police Chief Eric Nason sent out a city-wide alert Monday morning warning people of the incoming weather and its potential to cause more flooding. It said the existing ice jam and combined runoff and melt may exacerbate the current jam or lead to new ones. City Manager Nate Rudy said the city will focus on public safety in the coming days. “We will keep Front Street clear and make sure property owners are appraised of the risk and take precautions,” Rudy said. In Augusta, Front Street was cleared of almost all vehicles last Saturday in anticipation of flooding. The road remains closed and will remain closed for the next several days, according to Lt. Kevin Lully of the Augusta Police Department. He said city officials, including the public works director, police chief and fire chief, have decided that erring on the side of caution — keeping the road closed — was the prudent thing to do. Lully said the road may remain closed past the next few days depending on how much rain falls in the area Tuesday and the status of the Kennebec north and south of Augusta.